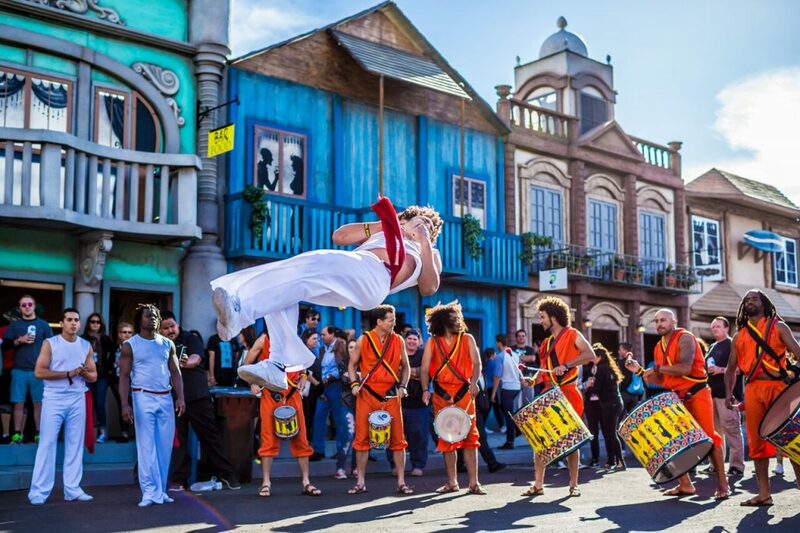 Feel the beat at these music festivals in cruise ports around the world. The music industry is ever changing, and music fanatics love to try the next big thing. The answer? Music festivals! These global festivals are becoming more popular than ever before and each not only creates a unique atmosphere, but also offers something that people attend for the experience. In fact, some fans are willing to travel across the world to connect with their favorite artists. You may have heard of some well-known names such as Bonnaroo, Coachella, Lollapalooza, and South by Southwest. However, there’s so much more to learn and explore about the festival circuit. Music such as EDM, Punk, Hip-Hop, Alternative, and Indie are given their individual spotlight on stage; even entire weekends are devoted to these genres of music, each with its own unique sound. Attending music festivals also allows you to discover new artists or music that you haven’t come across before. As I hope you will discover, finding the right music festival goes beyond using your five senses, except for, well, the listening part. Music paints a picture, tells a story, and brings people together. 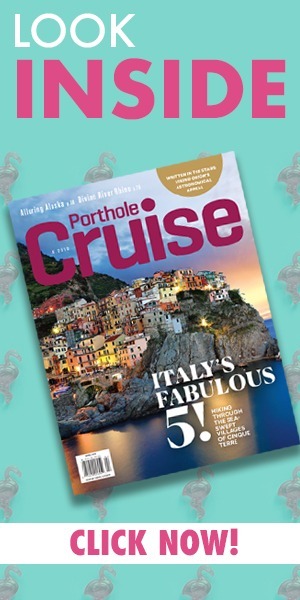 So be on the lookout and check out our five favorite music festivals in cruise ports around the world. Happy hunting! If you like shuffling your music on your playlist and want to be both surprised and excited with what you hear next, then welcome to your sanctuary! 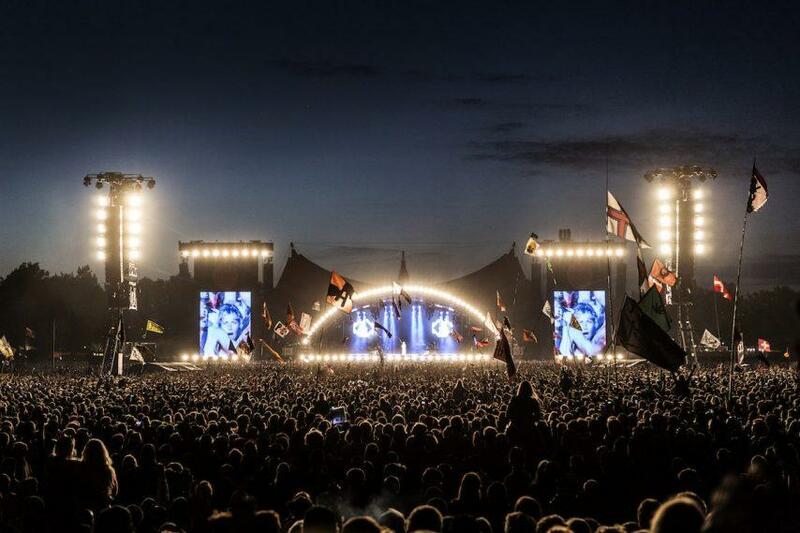 About 30 minutes from Copenhagen, Roskilde Festival is the place to be. First held in 1971, the stage welcomes acts like Paul McCartney, Disclosure, Florence and the Machine, and Pharrell Williams, this fabulous lineup won’t disappoint! Plus, profits made at the festival support music, culture, and humanitarian organizations and leftover food is donated to homeless shelters. Enjoying music while supporting a good cause, what could be better? Since 1970, The New Orleans Jazz and Heritage Festival, held during the last week of April/first week of May, is an annual celebration of music and culture in the heart of New Orleans. If you enjoy all different genres of music, this festival is right up your alley! Listen to Blues, R&B, gospel, Cajun, zydeco, Afro-Caribbean, folk, Latin, rock, rap, country, bluegrass, whatever your ears tell you. Besides live music, the festival also boasts a variety of local foods to sample and crafts to bring home as a memento. 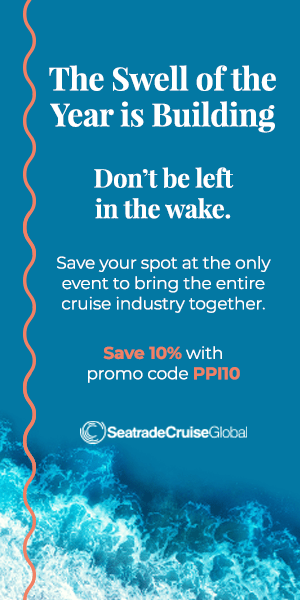 If you are cruising from the port of New Orleans, you won’t want to miss it! Plus, proceeds made are reallocated through charities in the community such as The New Orleans Jazz & Heritage Festival and Foundation, Inc.
Rio de Janeiro was given the name “Cidade Maravilhosa,” or “The Marvelous City,” because of its charm and uniqueness. It happens to be home to two of the world’s most famous beaches: Copacabana and Ipanema. Enjoy food, wine, and the traditional music of Samba and Latin music heard everyday throughout the year. Rock in Rio started in Rio de Janeiro, but it has recently branched out to the United States in its other home in Las Vegas. With acts such as AC/DC, Queen, and Ozzy Osbourne, and Brazilian artists such as Gilberto Gil and Pepeu Gomes this concert and party will rock your socks off. In March, ULTRA Music Festival is the ultimate party and place to be! With the world’s best DJs at Miami’s Bayfront Park, ULTRA Music Festival was the first electronic music festival in the world. What began as a one-day festival has grown into a multiple-day extravaganza. ULTRA has been wildly successful despite it almost being banned in 2014, and has maintained its reputation as one of the most popular festivals today. If you enjoy Electronic Dance music and DJs, be one of the 1.2 million people in decked-out neon outfits. If you prefer, you can also enjoy a live stream of the event online so you can watch in the comfort of your own home. If you’re cruising from San Francisco in August, check out Outside Lands music festival. In a city known for its beautiful landscape, it’s no wonder why Outside Lands is all about its location in the Bay Area. The festival is held in the gorgeous Golden Gate Park, and with previous music acts like Elton John, Mumford & Sons, The Black Keys, Sam Smith, Kendrick Lamar, and more, you’re sure to have a rockin’ time! Which music festival do you love the most? Share your favorites in the comments below. Rock on!